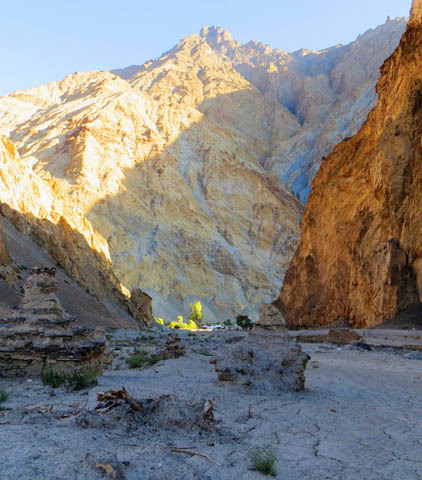 A favorite in Ladakh, trek from the Indus valley over the Ganda La pass into the Markha valley. 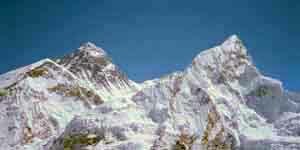 Trek from Lukla to Dingboche and then up to the top of Kala Pattar for stunning views of Mount Everest and base camp. 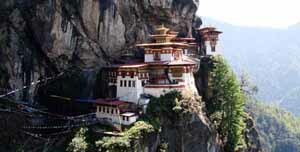 Start the tour in Paro and then drive to Thimphu, Punakha, Trongsa, and Bumthang while visiting fascinating sites along the way. 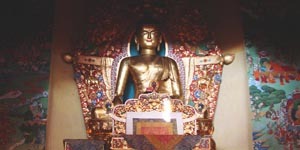 Visit some of the major sites where Buddhism flourished in India including Bodh Gaya, Varanasi, and Lumbini. Are you ready for the time of your life at an affordable price. 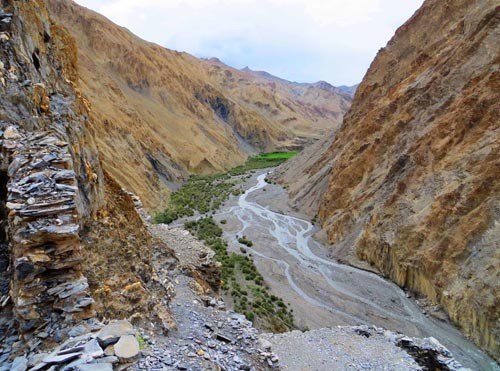 Whether its trekking, touring, bycycling, rafting, or an educational pursuit, there are many fine adventures available in the spectacular mountains and valleys of the Himalayas and beyond. We will meet you at the airport of your international flight and take care of you until you depart. This often involves an overnight stay before flying on to the place where your adventure begins. All of our trips include the proper acclimitization time for the altitudes involved. The treks are conducted in the grand Himalayan tradition, where the trekkers hike with only a small day pack, and the trekking crew takes care of the tents, food and trekker's duffel bags. 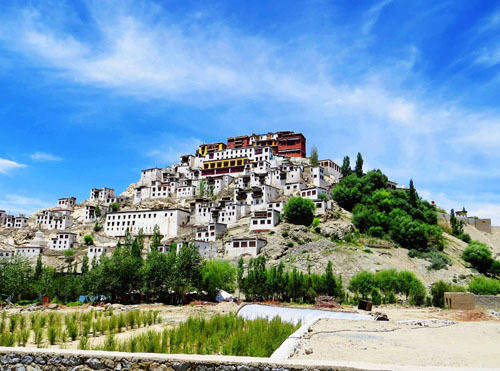 Numerous centuries-old working monasteries, and bygone forts and palaces in scenic surroundings are easily accessible by vehicles. 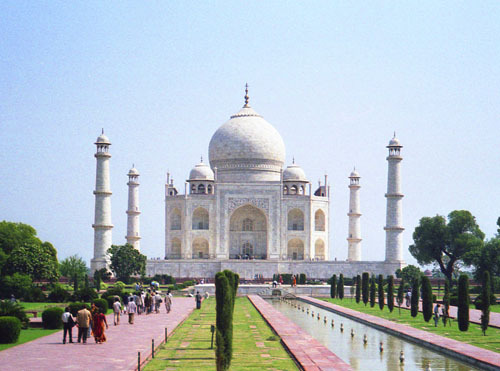 Check out our Cultural Tours page. The possibilities are endless to modify standard trips or arrange an itinerary to meet your wishes. See our Custom Trips page for ideas. Stop by our Yama Coffee House while in Leh.